Whether you’re training for a marathon, looking for competition or just interested in a family-friendly run, join us on Saturday, Oct. 10 for the 2015 Jaguar Jaunt 5K. Part of the IGRU campaign, this run will help support the areas of greatest need within the Georgia Regents University system. 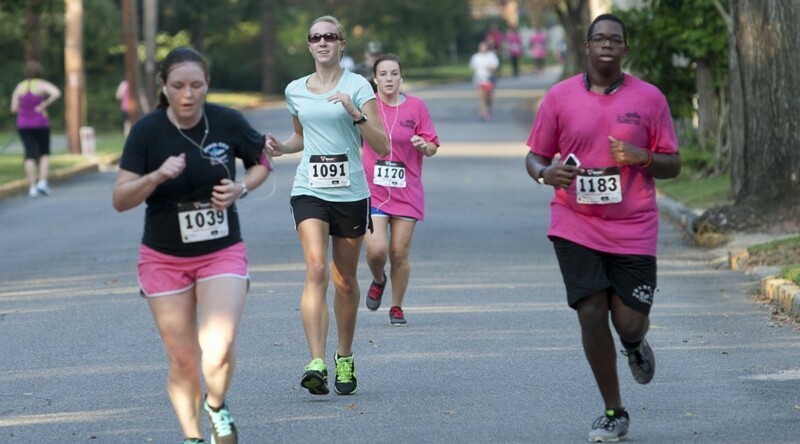 Race registration begins at 7 a.m. at the Maxwell House on the Summerville Campus. The race itself starts at 8 a.m.
GRU student registration is $15. For the rest of the community, registration is $25 before Oct. 4 and $30 from Oct.4 to race day. All forms of registration include a race t-shirt. For more information, including a link to register online, visit the Jaguar Jaunt site by clicking here.